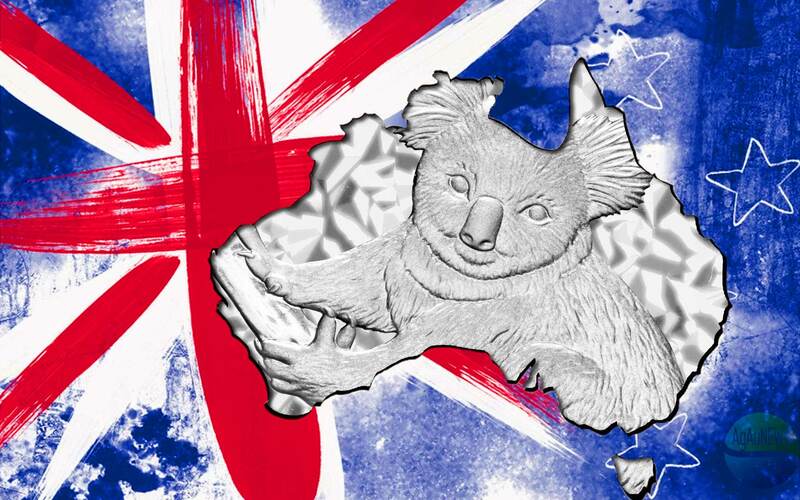 Known for its ranges of semi-numismatic silver bullion coins more than anything else, the Perth Mint has been hugely successful with them, and every September when they’re first revealed is hugely anticipated. 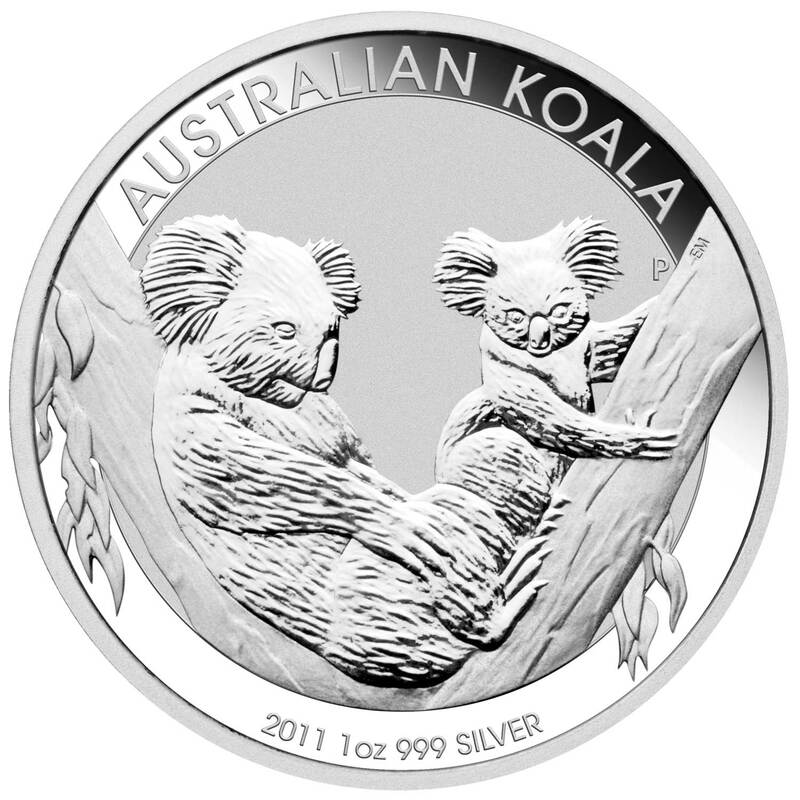 Despite a growing selection of limited run coins, the mint garners huge interest with its three long-running series, the Kookaburra, the Lunar Series, and the one we’re looking at here, the Koala. 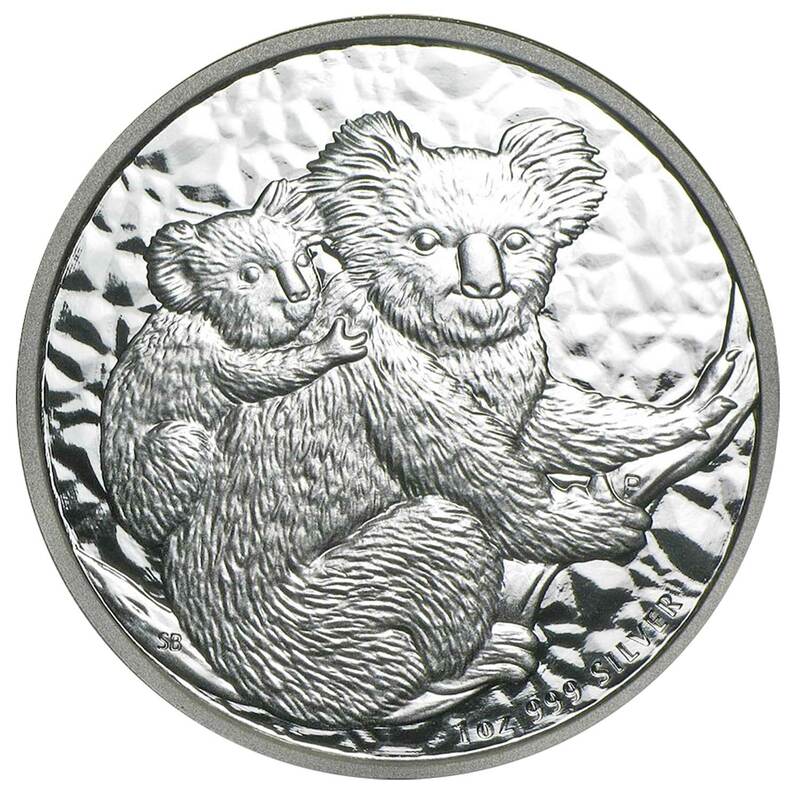 First introduced in 2007, the Perth Mints Australian Koala is the youngest of the 0.999 silver bullion triumvirate. 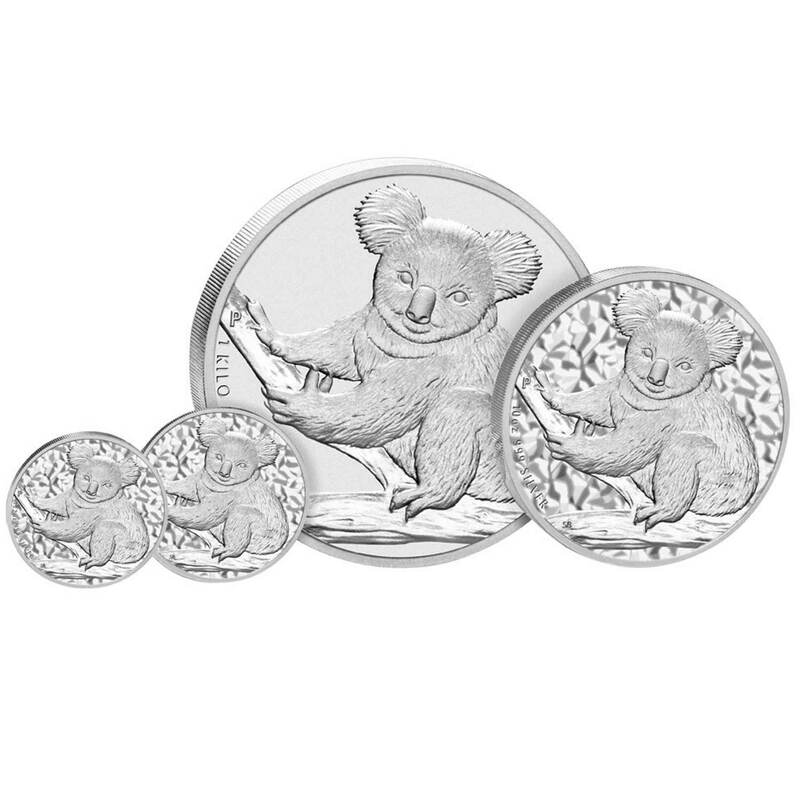 Like those other series, the Koala maintains a great collectible appeal because of the annually changing design, each coin simply depicting a Koala in a different pose every year. The series is boosted by a scattering of specials, such as gold, gilded silver, proof, high-relief and coloured versions. 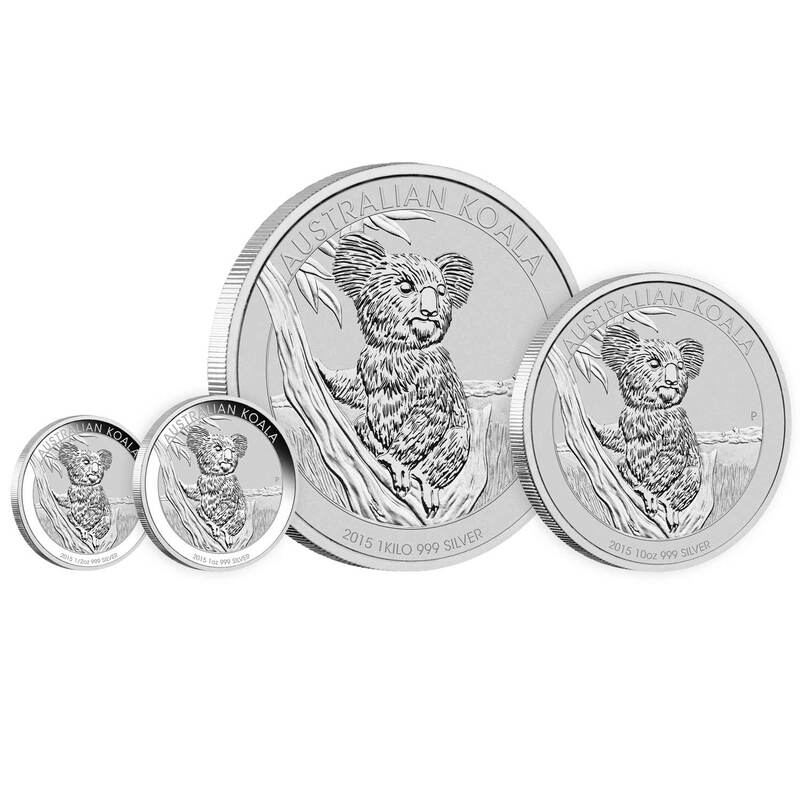 It was introduced as a one-ounce coin, but just one year later in 2008, expanded to a range of four sizes with the addition of one-kilo, 10oz and 1/2oz coins. The coins have the Perth Mints signature ‘reverse-proof’ look, although ther have been some changes with the bigger sizes that you can read about below. 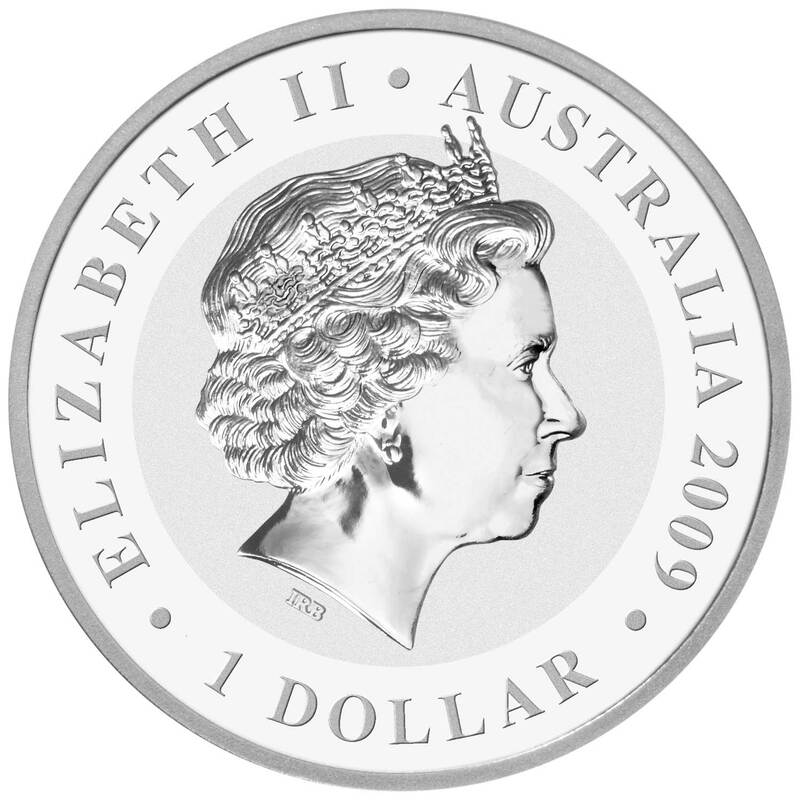 In 2011 a 1/10oz coin was added to the mix which is generally sold on a card, too small to be viable bullion coin, and despite it’s non-proof finish, considered a collectors coin above all else. The coins were minted until the end of the relevant year. 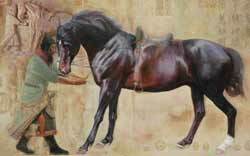 The mintage is then declared shortly after with no limits set prior to release. The last year these were available was 2015. 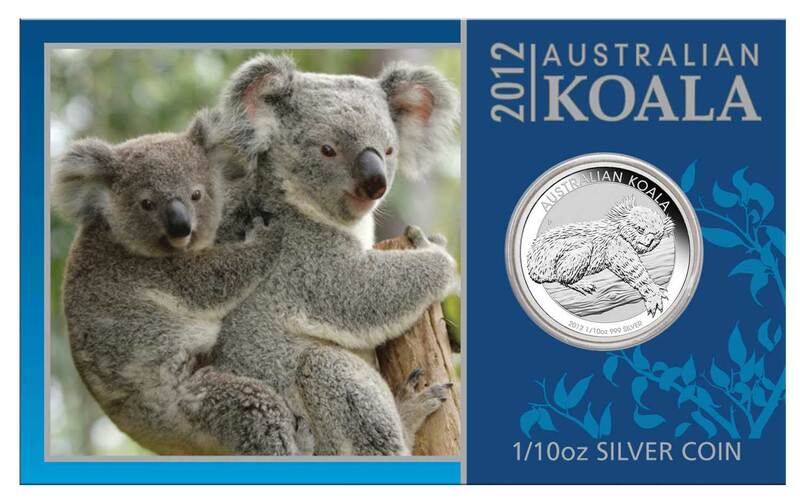 It’s probably fair to say that the Koala’s importance has waned in recent years, even though it remains very popular. 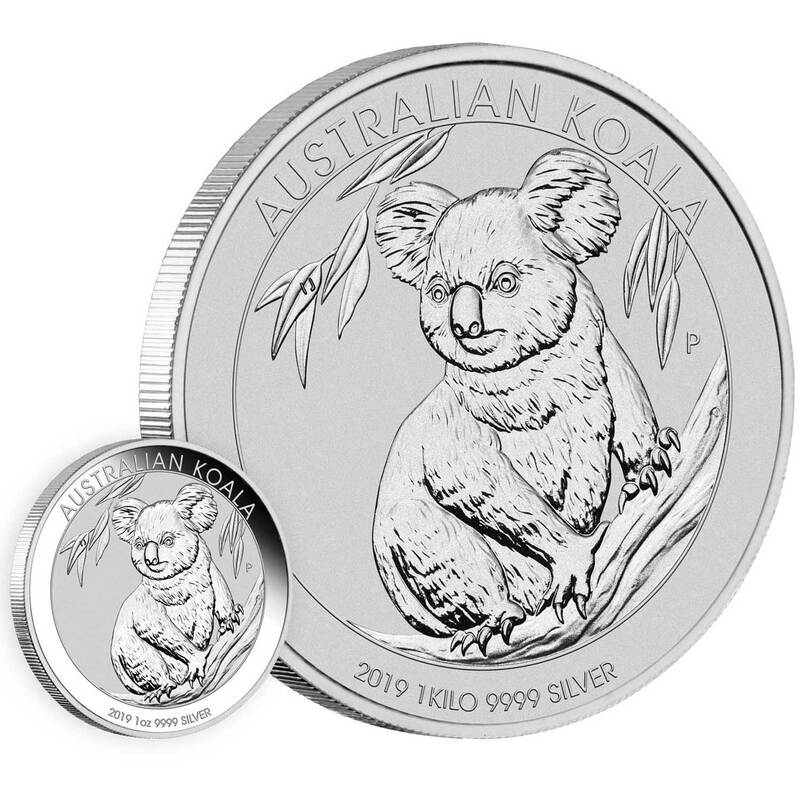 Since 2016 only the one-ounce and one-kilo bullion variants have remained on sale, although the range of numismatics remains undiminished. 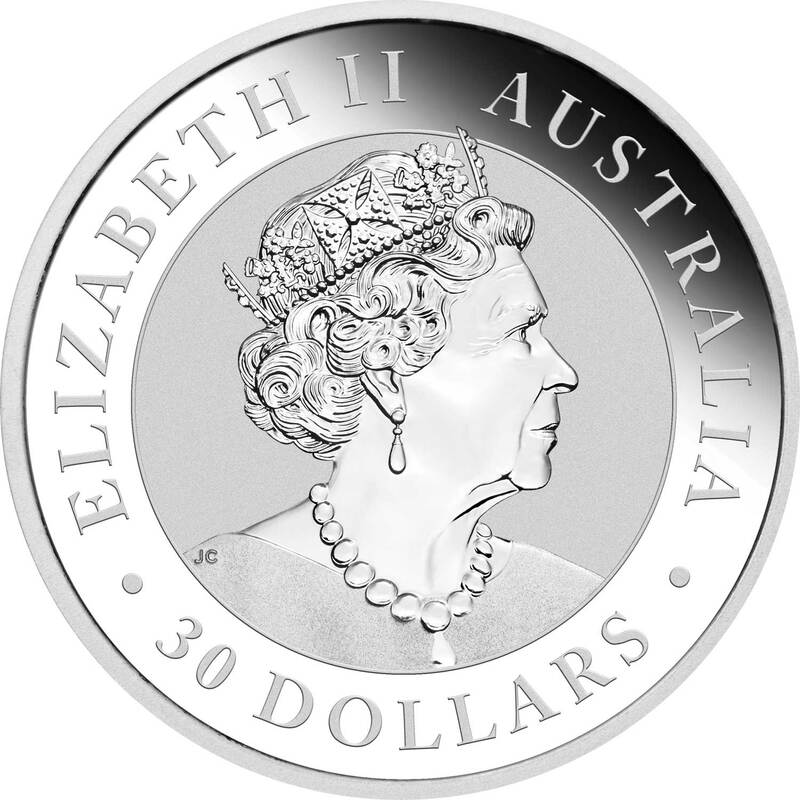 Whereas the range has always been minted to order rather than having a prefixed cap, that changed in 2016 with the one-ounce coin mintage pre-set at 300,000. 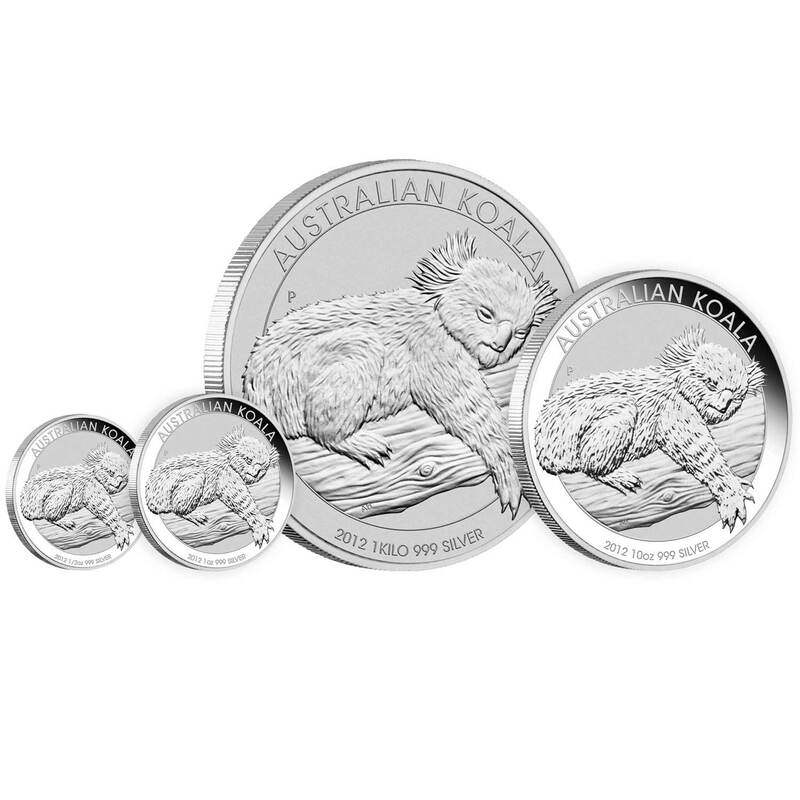 Given that sales had been higher than that in the previous five years, sometimes hugely so, it was an unexpected change, no doubt brought about by the introduction of the low-premium, unlimited mintage Kangaroo coin that year. In 2019 the obverse was changed to the lastest official Jody Clark version, albeit in uncouped form, as the couped varinat has been earmarked for official UK currency only. 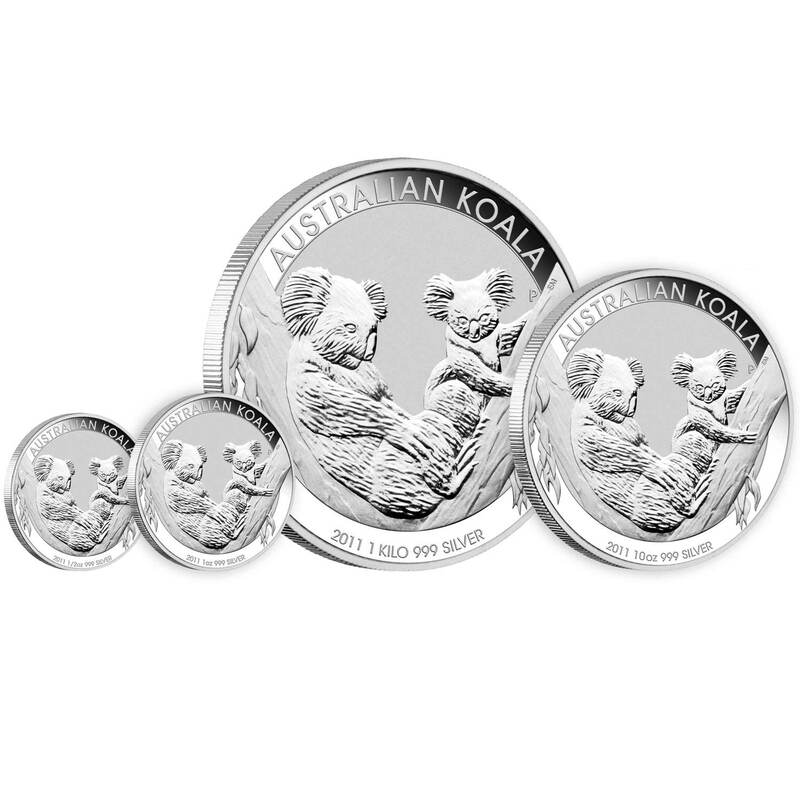 NOTES: The first year of introduction and amazingly for the Perth Mint, there were no limited numismatic issues like proof or gold variants. 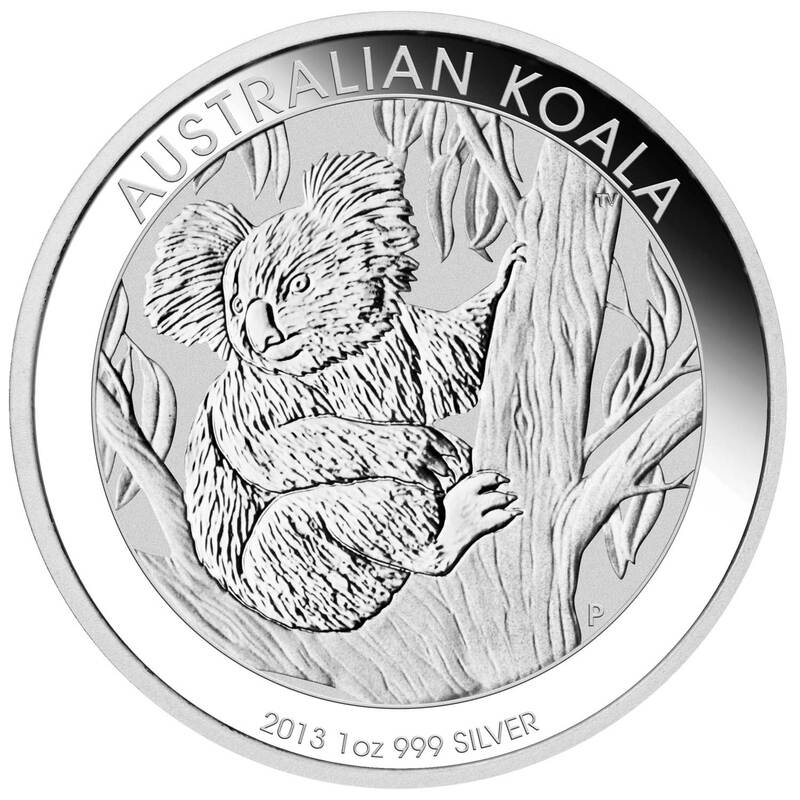 The bullion coin was available in only a one-ounce format. 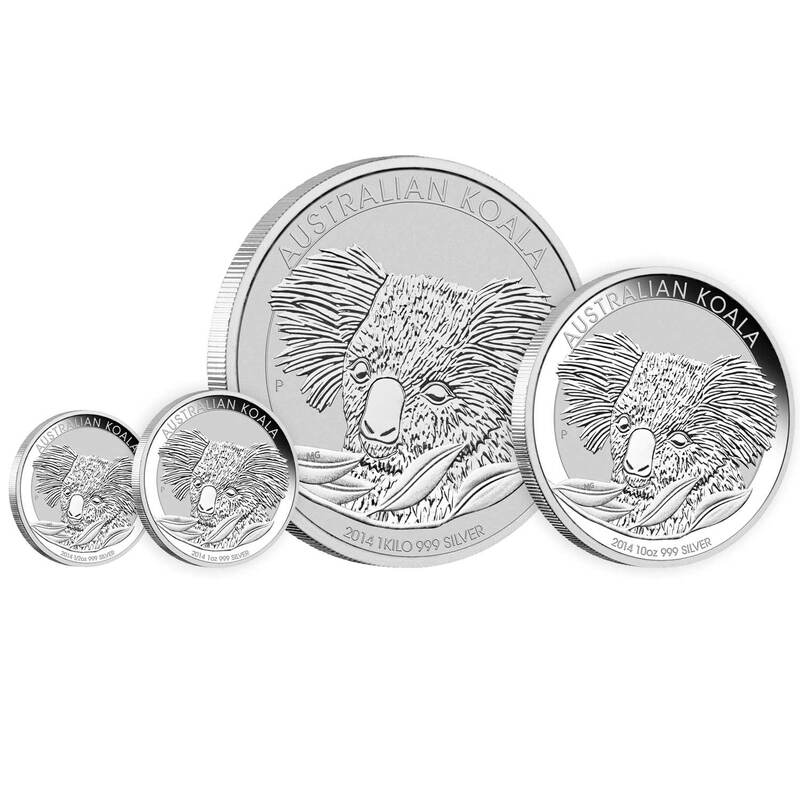 NOTES: The first year that the bullion range expanded beyond the one-ounce coin with the addition of a fractional half-ounce, and larger 10oz and 1kg formats, all carrying the same design. Numismatic variants abounded, with gold in four sizes being a new addition. 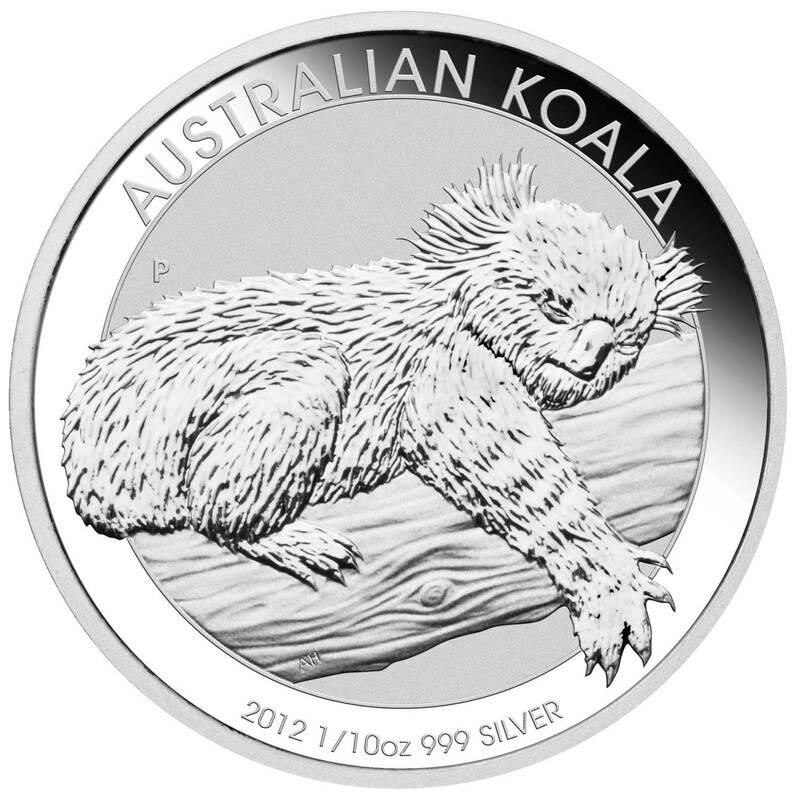 Also marks the first year a gilded silver coin was made available, something that went on to be a staple of the range. 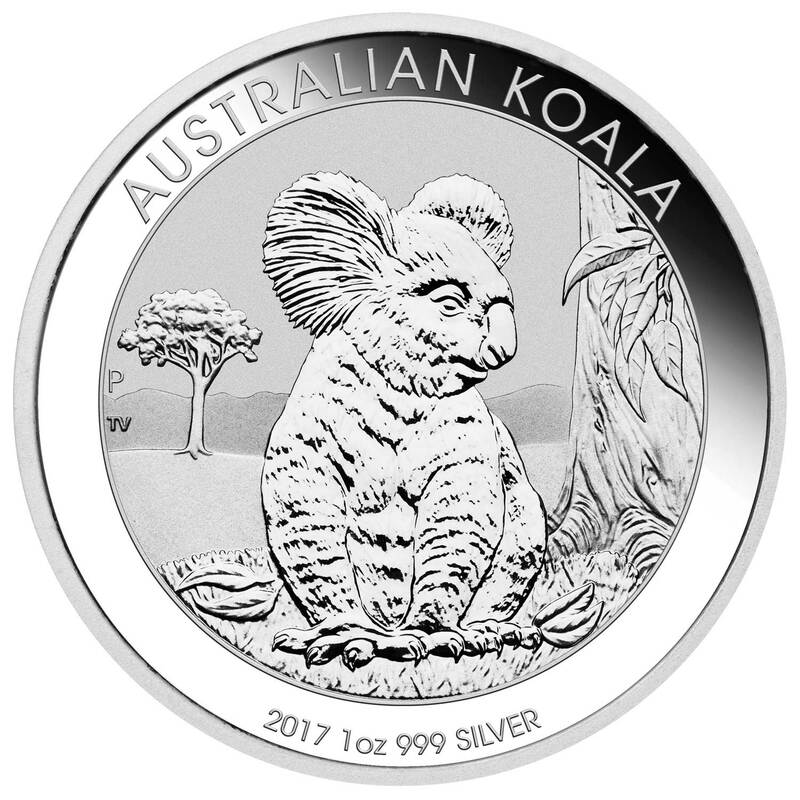 NOTES: No changes to the bullion range selection, but for the first time the finish of the one-kilo coin has changed to a standard bullion one instead of the background used for the smaller coins. Numismatic variants have hardly changed, although the most expensive proof gold set is no longer offered, surprising given it sold out in 2008. 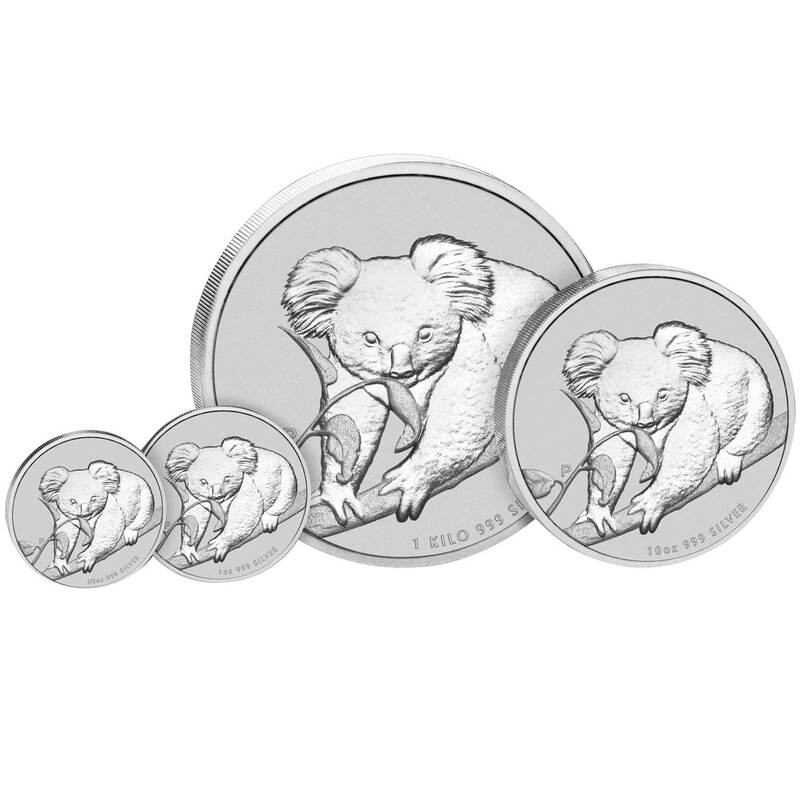 NOTES: The same four bullion coin sizes again, but this time the finish is the same across the range and it’s a simple, clean look, the last before the later, bordered designs we see today. 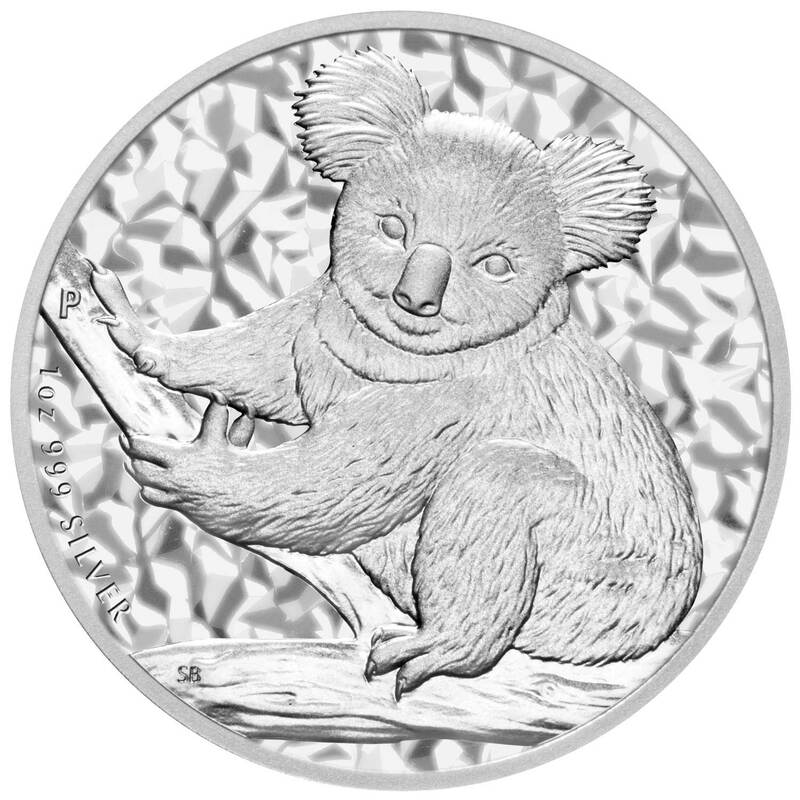 This years sees a heavy trimming of the numismatic range with sets falling by the wayside, again in contrast to later years. 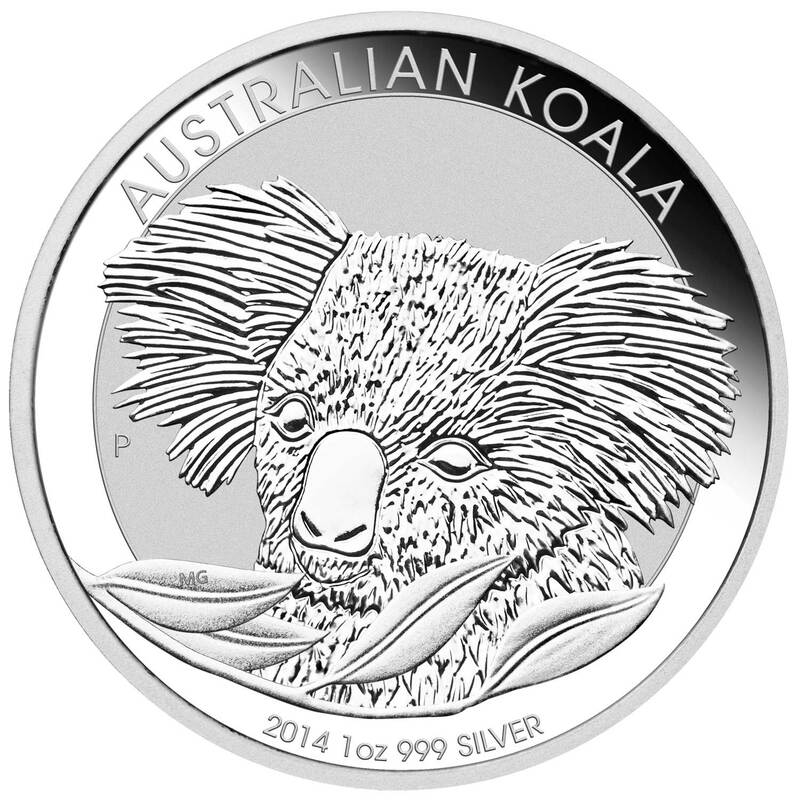 The only silver variant available is the ubiquitous gilded one-ouncer. 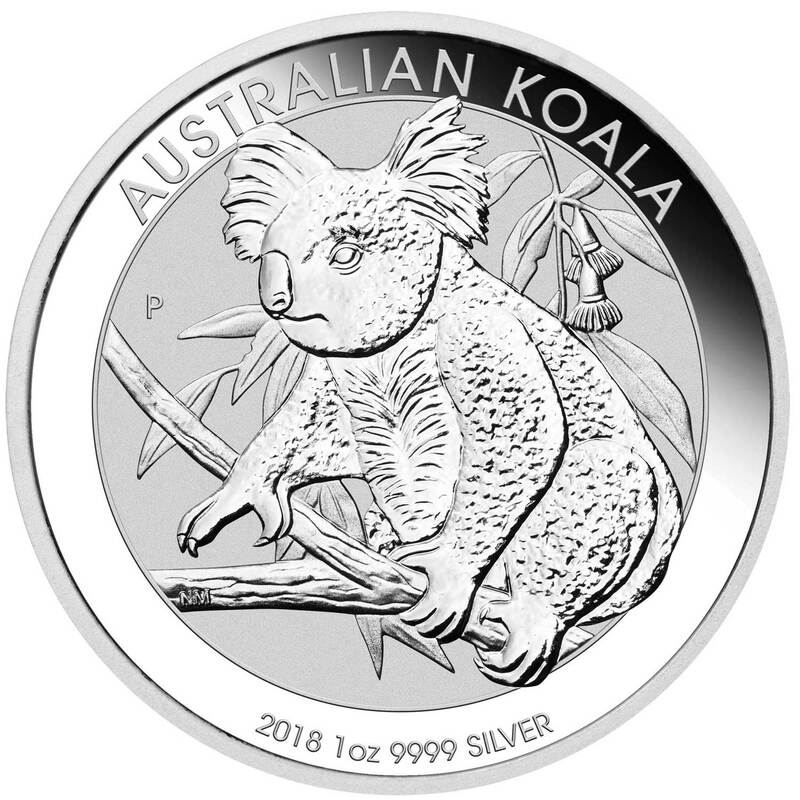 NOTES: The bordered design that the Perth Mint uses today, not just for the Koala but for the Kookaburra as well, debuts this year and is the same across all of the variants. No numismatic sets again but the choice has expanded with the first appearance of a proof silver 5oz coin and a fractional 1/10oz coin that comes mounted to a card and was available for many years after. NOTES: More minor changes, this time with the one-kilo coin loses the usual ‘reverse-proof’ look and going with a standard, uniform brilliant uncirculated look. 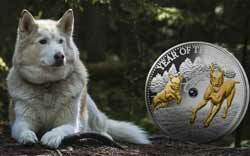 The numismatic range carries on and expands with two new additions that have proven popular in recent years. 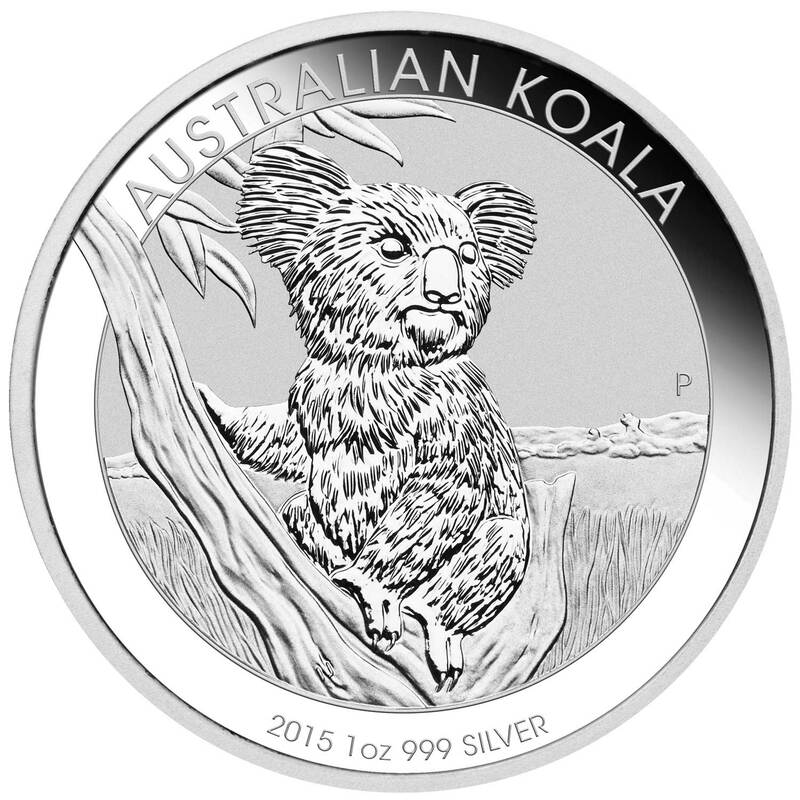 First of them is a one-ounce proof high-relief coin, always a good looker, and the second is a proof kilo. Both were popular enough to almost sell out of their mintages. 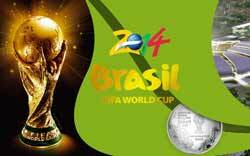 NOTES: No changes to the bullion selection this year. The numismatic range sees the 1/25oz proof gold coin disappear, not unexpectedly as it seems to have been underperforming for years, but the big news is the availability of a half-ounce platinum coin with a proof finish. Despite selling out its complete mintage of 1,200 pieces, the platinum coin doesn’t reappear, but the launch of a 1/4oz gold proof coin is very welcome. A coloured variant of the 1/10 ounce brilliant uncirculated, card-mounted coin also appeared, but despite an unlimited mintage, it barely broke sales of 2,000 coins and did not reappear in later years. 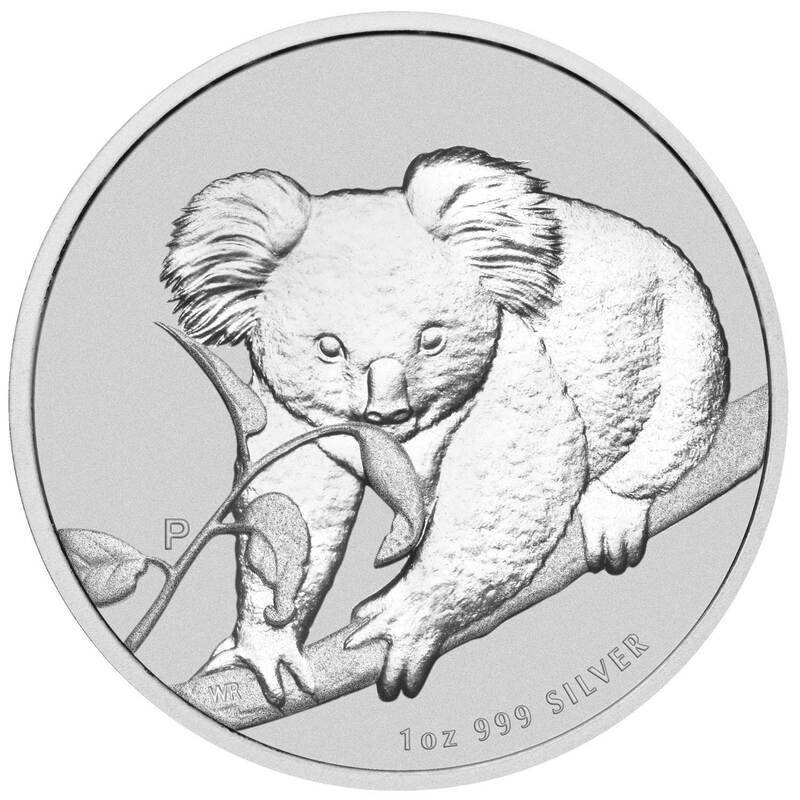 NOTES: This year the plain finish that has adorned the kilo coin is extended to the ten ounce coin, thus also losing the ‘reverse-proof’ look. No changes to the numismatic range other than the aforementioned loss of the fractional coloured coin. 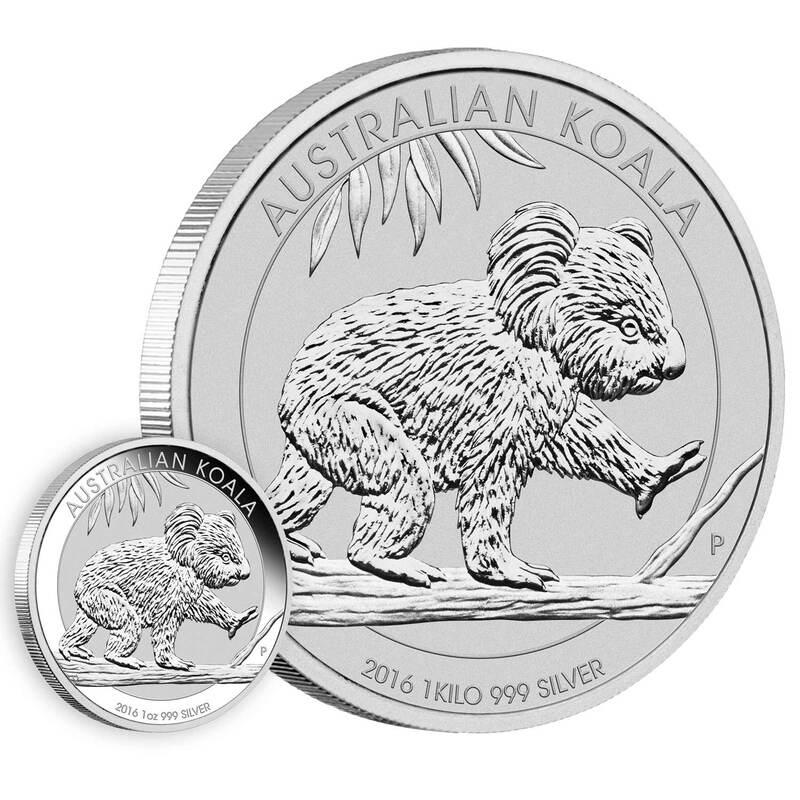 NOTES: Big changes to the bullion range with the loss of all but the one-ounce and the one-kilo coin. 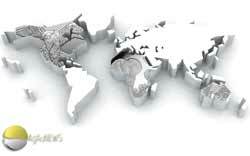 The numismatic range is also trimmed with the loss of the stalwart gilded one-ounce silver coin, as well as the 1/10oz carded silver coin that had been experiencing falling sales for some time. 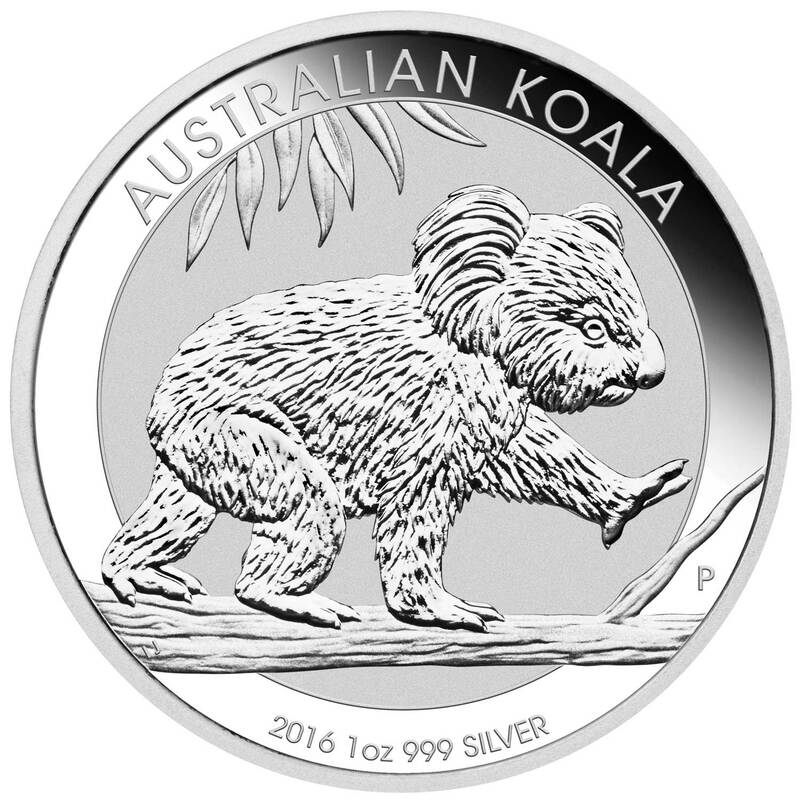 NOTES: Just the two sizes of bullion coin that was defined in 2016 is available in 2017. 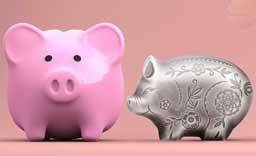 The numismatic range hasn’t changed, but it’s clear that popularity certainly has. Sales are down on all but one offering over 2016 – some dramatically so. 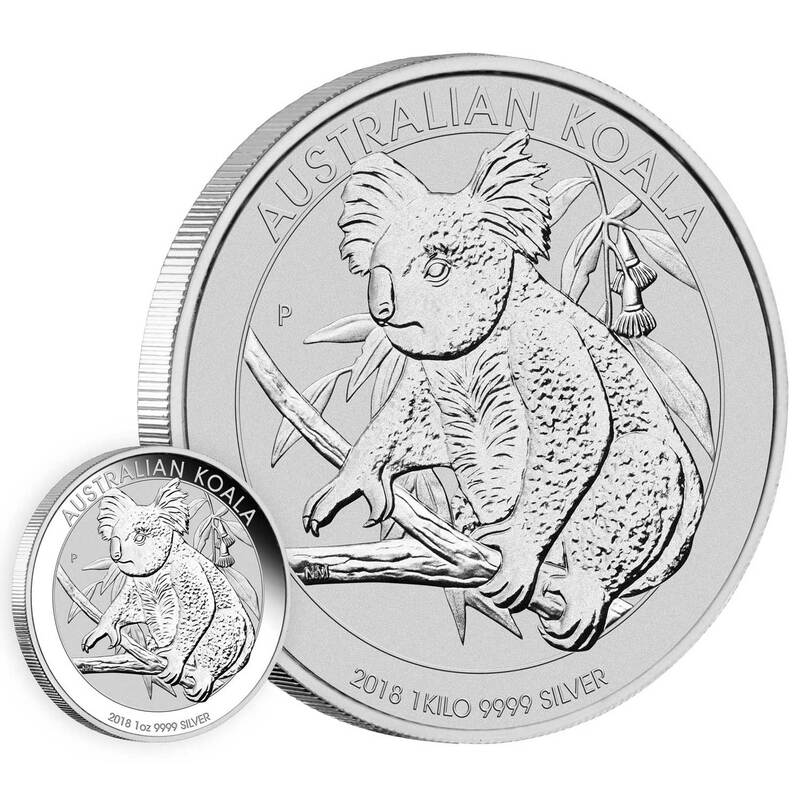 The increased competition from within the Perth Mint’s own numismatic ranges is likely the cause, although bare in mind these are ‘Sales to date’ numbers rather than declared final mintages. 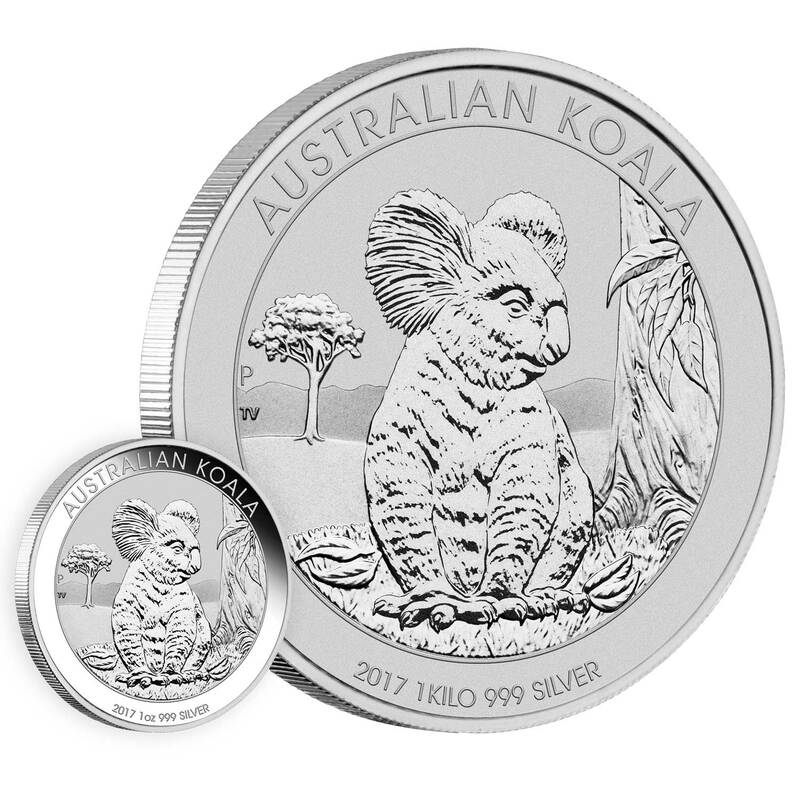 NOTES: No change again for 2018 with just the two formats on offer in the bullion range. 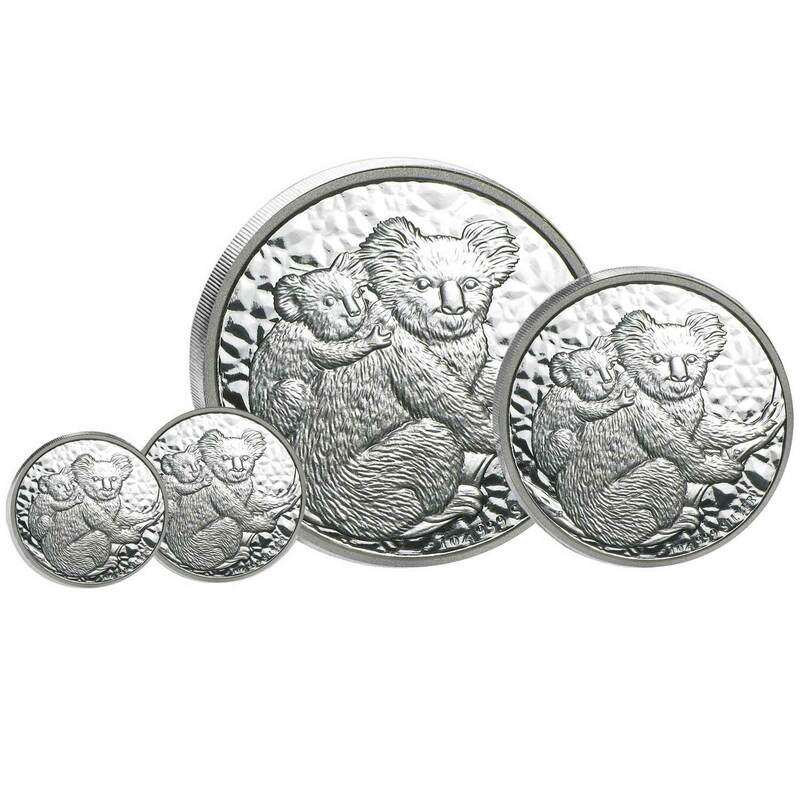 It’s early days for more details of the numismatic range, but we’ll update as the year goes on. 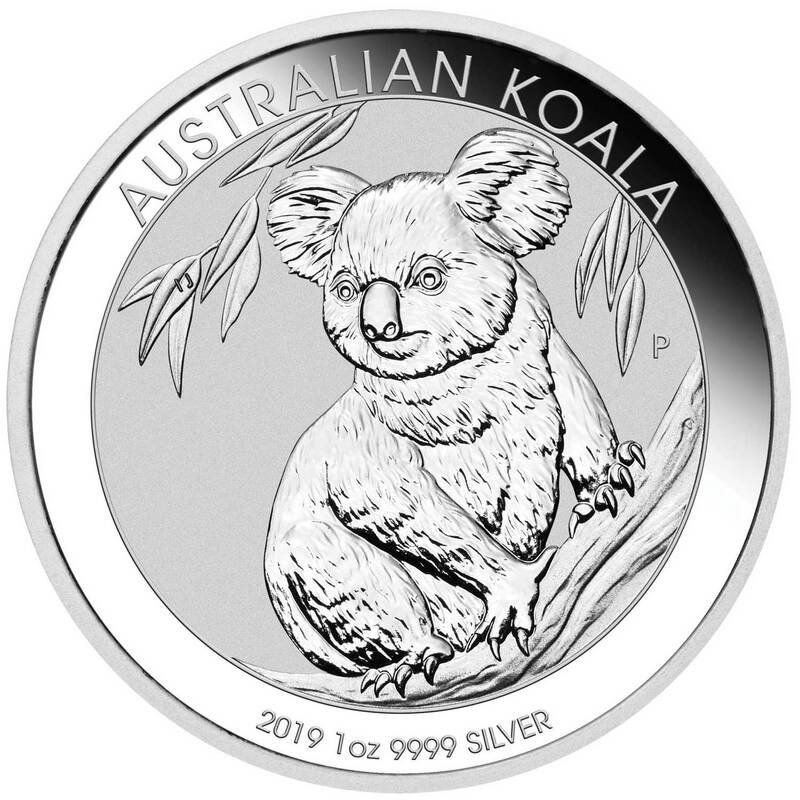 The bullion coin has only just been revealed, so it will be a while before the full extent of the numismatic versions to be offered, is known. 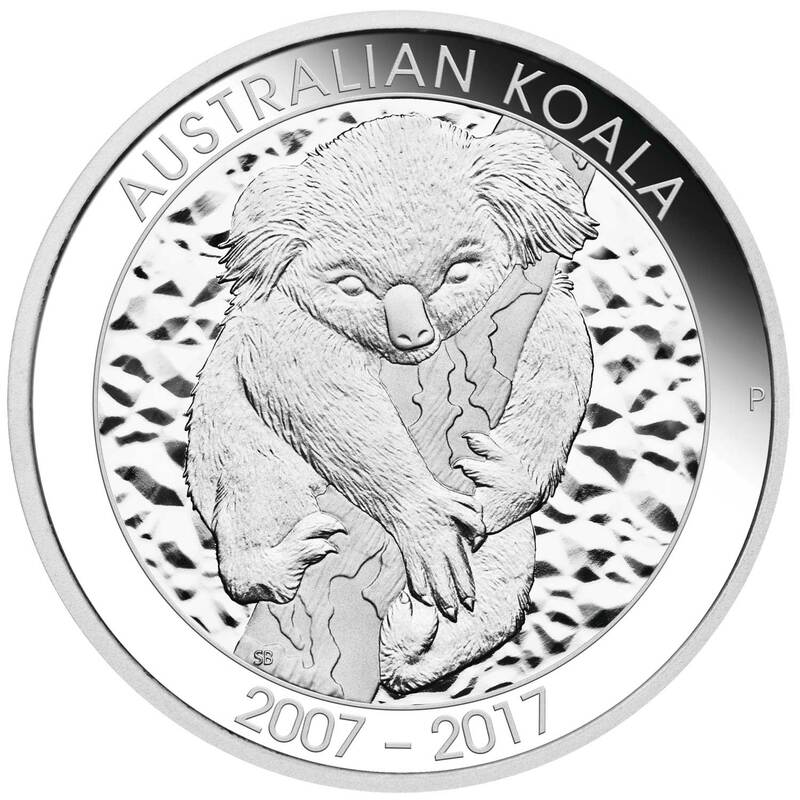 We’re several months awway from having finalised mintage figures for the 2018 coins, so don’t wait for these anytime soon. A similar range to that offered in 2017 is expected. 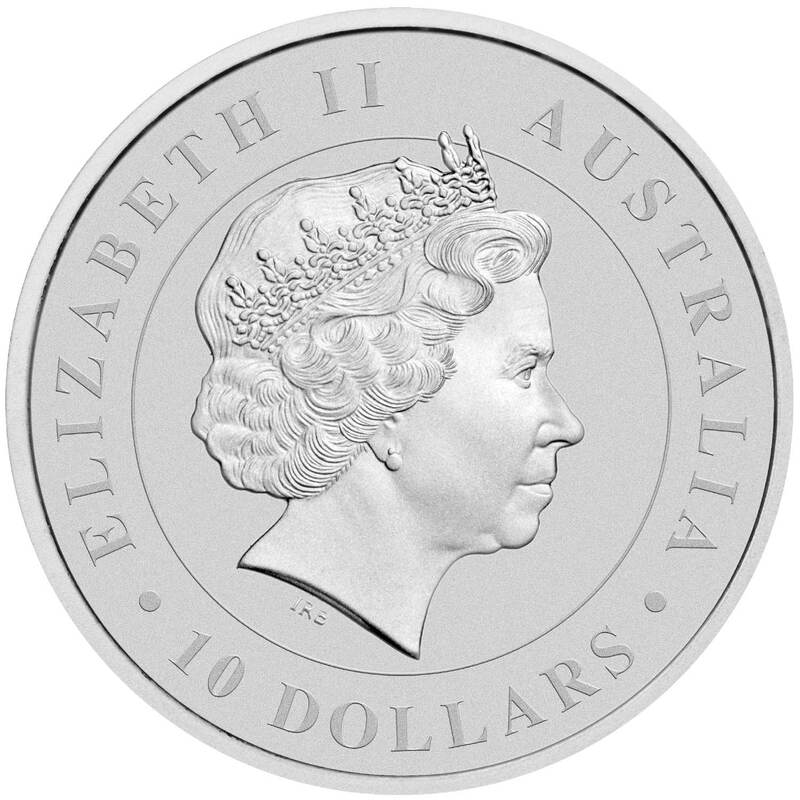 As to be expected for a coin issued by Australia, the effigy of Queen Elizabeth II features on this face, in this case the popular Ian Rank Broadley portrait. The inscription in the surrounding border details the issuer and the denomination. The early obverse carried the date inscribed around the border, but from 2011 onwards the date was moved to the reverse face. This basically left the obverse as a common one moving forward, just the denomination changing dependent on the size of the coin. 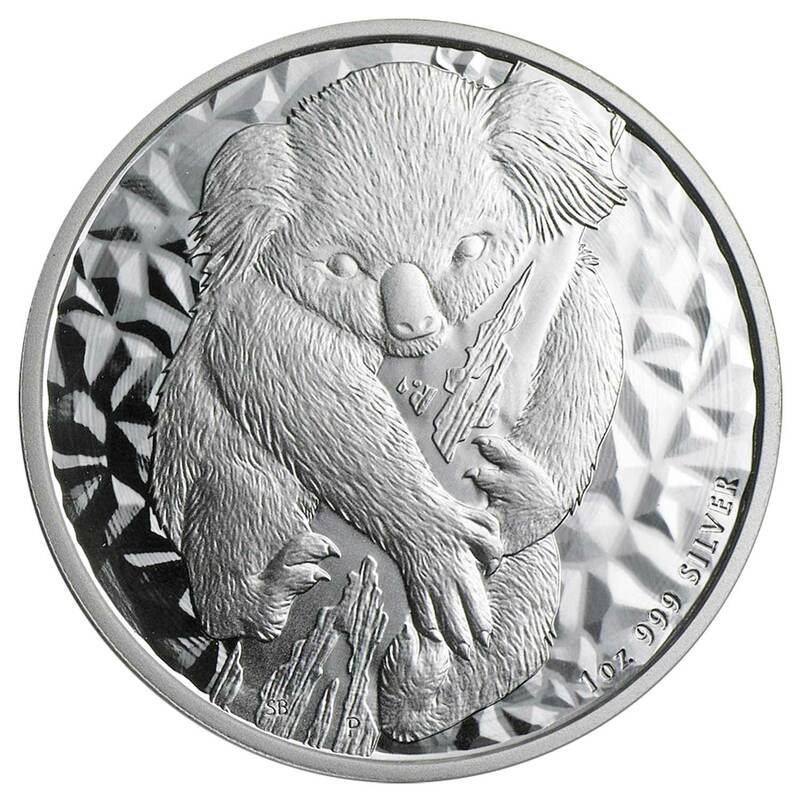 The third image below if the obverse used by the larger formats with the standard bullion finish. 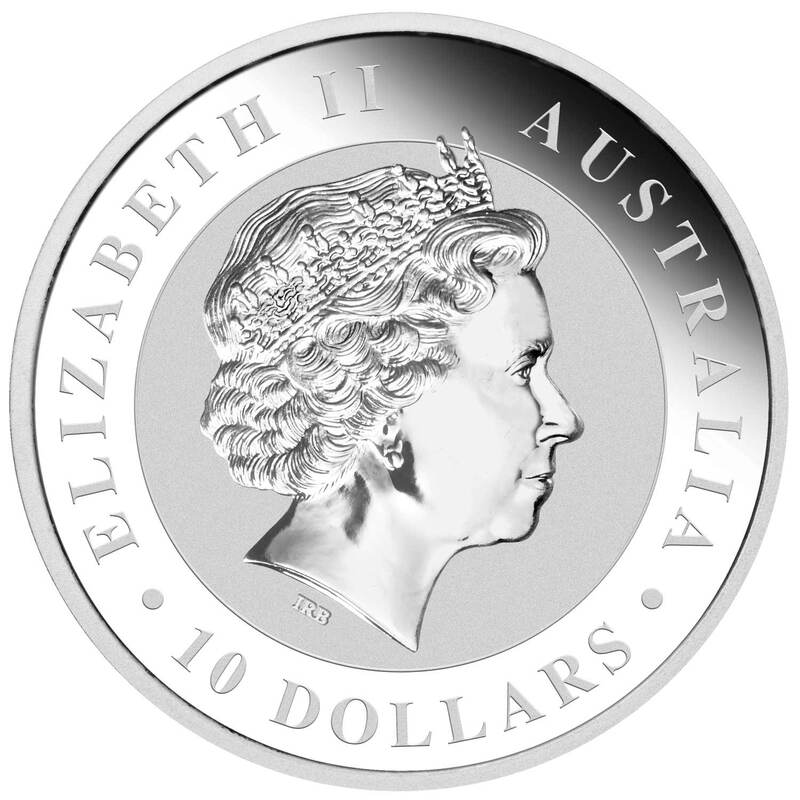 In quite the twist, the 2019 coin now features the uncouped version of Jody Clark’s new effigy of Queen Elizabeth II. 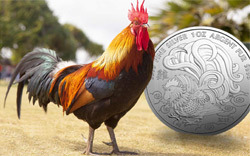 A version of the Royal Mint effigy, but with the necklace and shoulders still attached, it is being used for all the major Perth Mint bullion coins for 2019, except the Year of the Pig range. 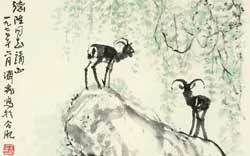 This is no doubt because this year sees the last of that series and it has been kept for uniformity. Lunar Series III starts in 2020 and will no doubt use Clark’s effigy.